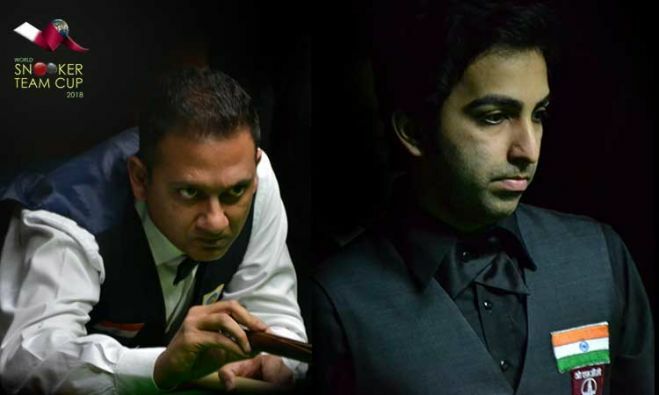 A high-quality Last-16 stage knockout match between India-2 (Pankaj Advani / Manan Chandra) and China (Zhang Jiankang / Fan Zhengyi) ended 3-2 in favour of India-2 here in the World Snooker Team Cup 2018. 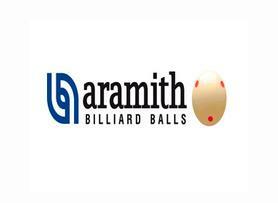 The entire match saw breaks and counter breaks, safety and recoveries and ofcourse the great potting skills. 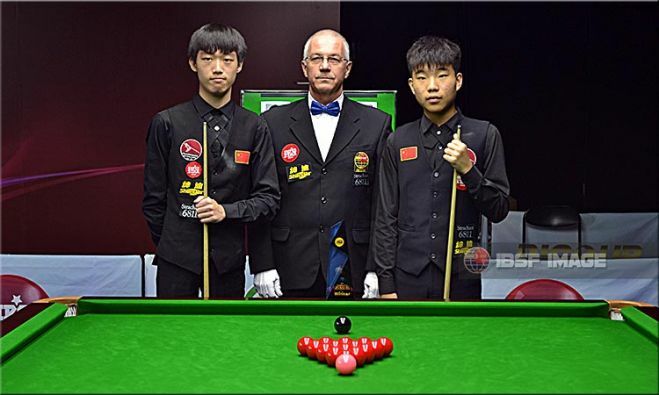 The 2017 IBSF World Under-21 Men Snooker championship has now come to its destination where the final is being played between both the Chinese boys Luo Honghao and Fan Zhengyi. Three Chinese players Luo Honghao, Zhang Jiankang, Fan Zhengyi, and the Welsh boy Tyler Rees entered in the semi-final stage of 2017 IBSF World Under-21 Snooker championship here at Beijing, China.